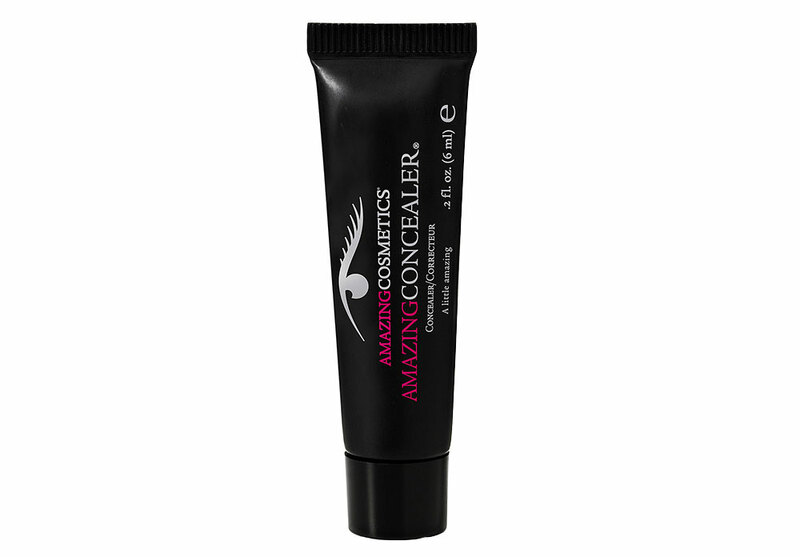 I am sure a lot of you have already heard many good things about Amazing Cosmetics Amazing Concealer. The concealer boasts a highly pigmented, super emollient, waterproof formula to erase dark circles, broken capillaries, sun damage, blemishes, redness and pretty much any imperfection. So is this little tube of “magic eraser” really worth the hype? Let us find out! The Amazing Concealer comes in two sizes, a regular 0.5 oz size and a to-go 0.2 oz size. I have the 0.2 oz size and let me tell you, it is tinyyyyy! The 6 ml tube is even smaller than the Kesalan Patharan Under Tone Light-Up Concealer (which I had thought was the smallest concealer ever) and this only contains half as much product as the KP. There are 10 shades available to suit an array of skin tones with different undertones. On my NC30 skin, Medium Golden, a slightly peachy color for “light beige complexions with peach or neutral undertones”, works perfectly in neutralizing my undereye circles. 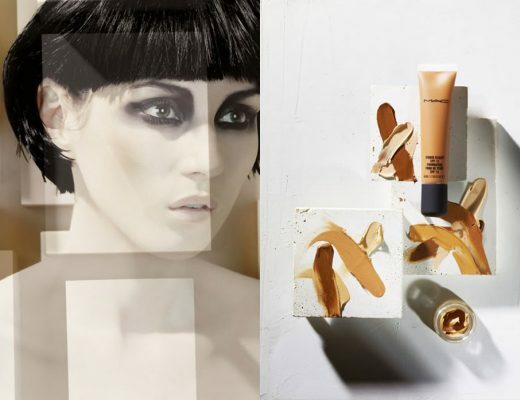 The concealer has a great, creamy texture that is easy to work with. It also feels very moisturizing on my dry undereye area and blends seamlessly into my skin without creeping into fine lines or looking cakey. As for the coverage, it IS truly amazing! All I need is a few tiny dots and it will cover up most of my undereye circles and redness around my nose. It also leaves behind a natural-looking finish and lasts all day. So yes this concealer may be a tad expensive for such a small amount, but it is a good investment in the long run and I will definitely repurchase. Amazing Concealer is now available at Sephora for $28 (0.2 oz) and $42 (0.5 oz). Disclosure: This review includes product that was purchased by us. It may also contain an affiliate link, which gives us a small commission if you purchase the item. Please see our Disclosure for more information on our posting policy. How did you find/like this compared to the Temptu and Cle De Peau concealer? Temptu – great for the undereye area, more suitable for those with dry to normal skin who require less coverage. Cle De Peau – can be used on all areas and skin types (those with dry skin should moisturize properly prior to application), provides great coverage, most expensive. 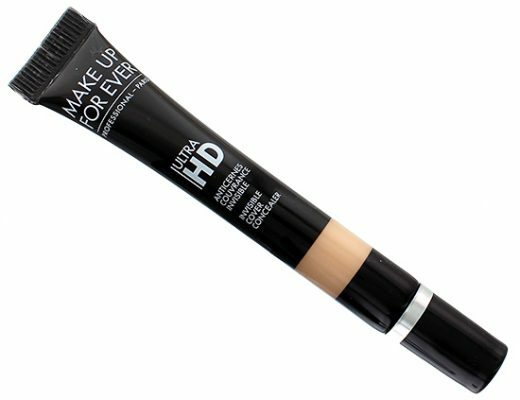 Amazing Concealer – most pigmented, can be used on all areas, suitable for all skin types but those with oily skin should set this with powder. If I had to choose, I’d prolly go with the Cle De Peau or Amazing Concealer then the Temptu. 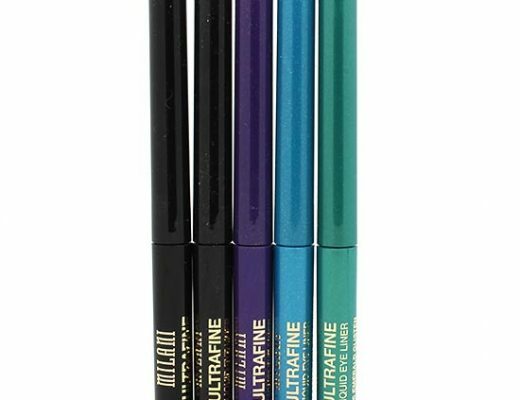 Hi, i want to ask, did u try Lancome “EFFACERNES” Waterproof Protective Undereye Concealer? I heard a lot about this concealer. If u tried, how would u compare it with Amazing concealer? Hi! I’m Asian with warm undertones and have about nc30 skin. I’m thinking if buying this in Medium Golden.. How is this for areas other than under the eyes, ie. for blemishes like acne or red spots? Also, what do you think about the new shade “light honey”? Thanks! Color-wise, Medium Golden will work on other areas too. However, I would recommend using a concealer with a drier texture on blemishes.